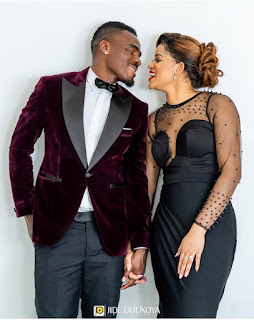 Emmanuel Emenike is set to marry former most beautiful girl in Nigeria, Iheoma Nnadi in an event which will take place in Lagos. Iheoma already has a baby for the Las Palmas of Spain and former Super Eagles striker who wants to make everything official right now. 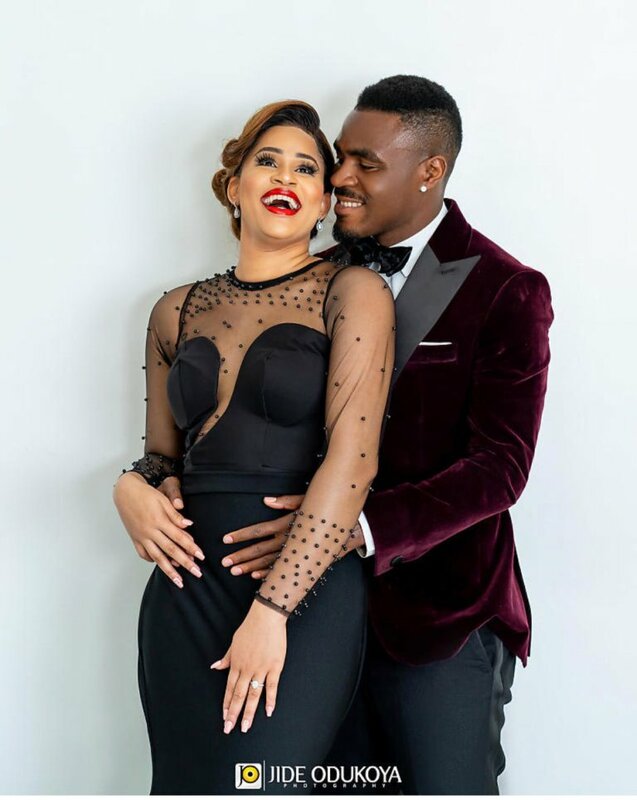 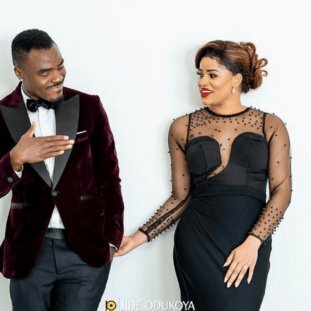 Emenike, who is renowned for being the top scorer in 2013 AFCON in South Africa got engaged to the beauty queen in September 2016. 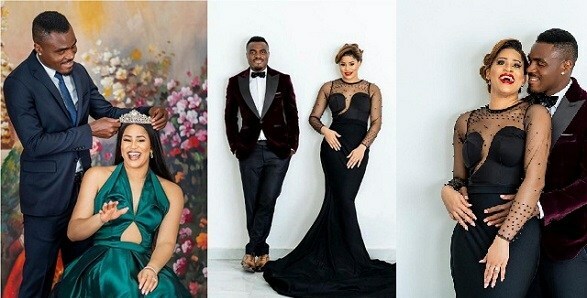 The couple welcomed their first daughter in August 2017. 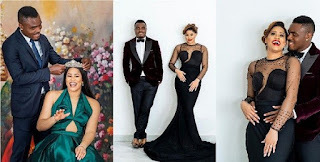 They are now about to make their union official in Lagos. 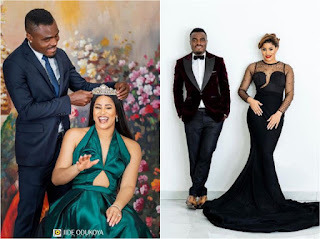 Guests expected at the wedding are top football icons like Samuel Eto’o, Nwankwo Kanu and Austin Okocha, as well as music stars Iyanya, KCEE, Mr. P, Rude boy and a host of Nollywood stars.